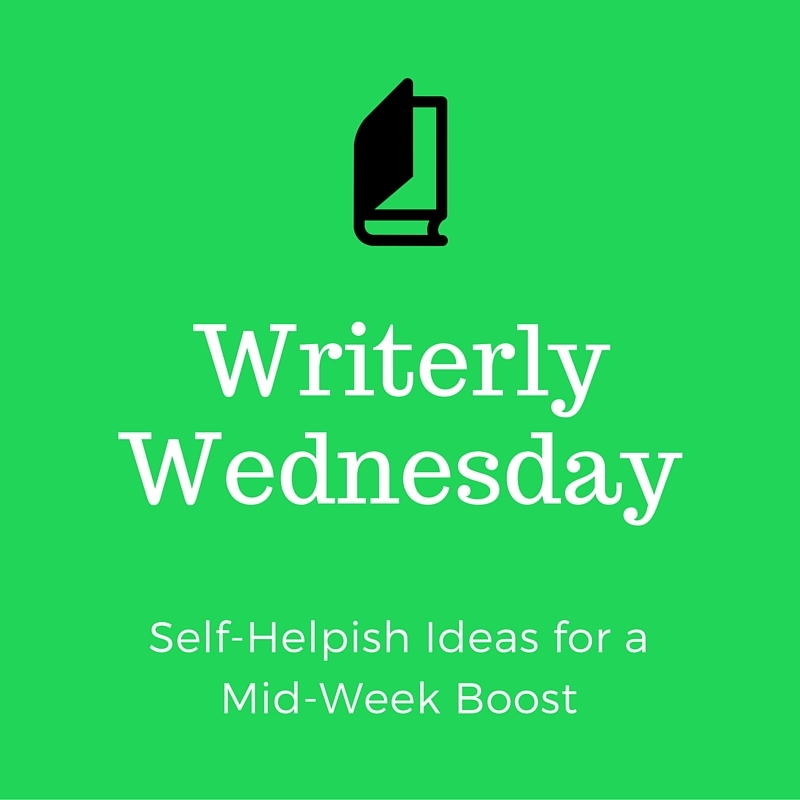 Word Savvy: Writerly Wednesday: To Punish? Truths and questions to ponder from this week's readings! I'm still in Building Resilience in Children and Teens by Kenneth Ginsburg. This is an A1 parenting book, right up there with How to Talk So Kids Will Listen & Listen So Kids Will Talk by Adele Faber and Elaine Mazlish. Both books address punishment and consequences, along with connection and empathetic listening. Actually, Ginsburg echoes Faber and Mazlish's contention that "punishment has no place in a loving relationship." Ginsburg says that if we continually punish our kids, they won't learn to solve problems or "channel their energies." It's not that there shouldn't be consequences, but that the missteps should first and foremost become opportunities for conversation. I mean, I agree with this in theory. But what about the umpteeth stupid decision your kid makes? Ginsburg says we're supposed to say, "If I just get angry, we won't get anywhere. I'm going to take a walk; when I come back, I'll be ready to listen." We'll see. On a totally different note, I'm hooked into my very first "space opera." It's a genre. I'm embarrassed to say I'd never even heard of this ambitious literary category until the blurb on the cover of Leviathan Wakes proclaimed it as a hallmark example. Like Ginsburg, James S.A. Corey addresses punishment and consequences, but on a more melodramatic scale - The Martians vs. the Earthers, the Outer Planetary Alliance vs. Everyone. Two likable protagonists - players in the conflict, but lightyears apart from one another - alternately explore the growing unrest. The structure drives home the idea that conflicts remain inevitably multi-faceted. See how I made the connection there? It was a real stretch, but it's done. That's an English Major in action. While it might be true that most things have more than one side, I'm currently obsessed with one particular viewpoint, and that is that this is the last full day of classes for the 15-16 school year. It's been one for the ages. If you like musings on parenting and books, you'll definitely like the Word Savvy Weekly(ish)! Sign up here.